New Wrap for Team Dark Side! 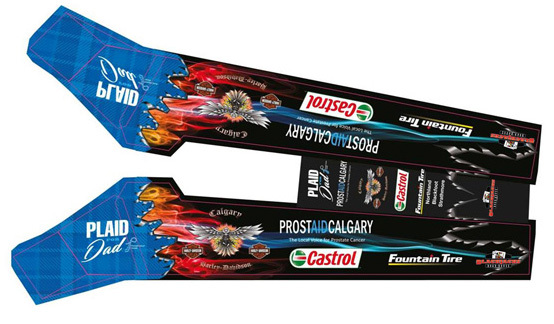 A new Top Fuel dragster means a new wrap, and we think it looks amazing! Team Dark Side will debut the new Top Fuel dragster at the 51st Annual World of Wheels, February 24-26 at the BMO Centre. Be sure to stop by our display and say hi!